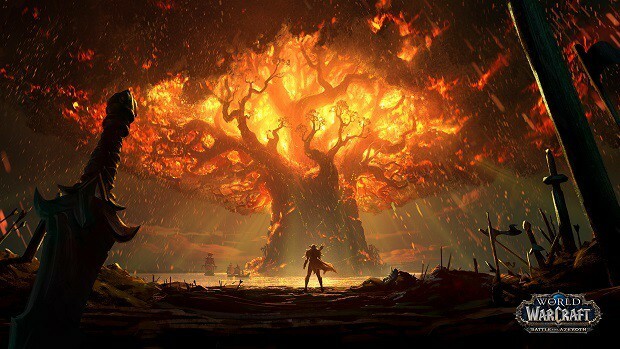 Over this past weekend, gamers unearthed some potentially unsettling news concerning the beloved MMO juggernaut, World of Warcraft. 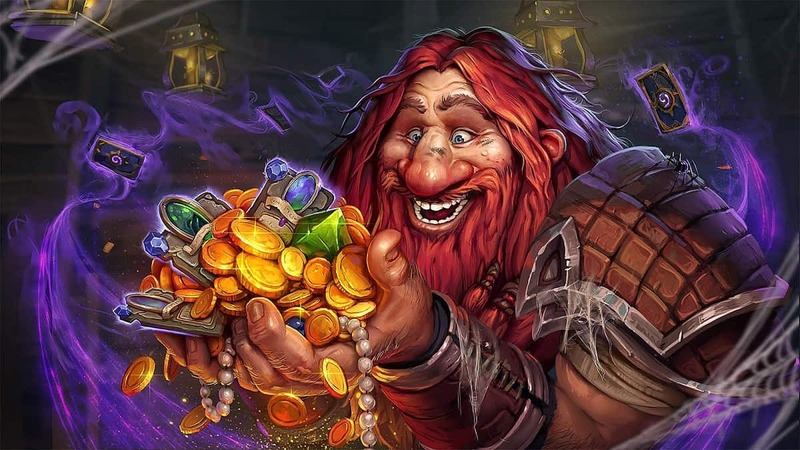 Some code was found that suggested Blizzard would be introducing new features that you could pay for, such as a potion that would temporarily double all of your XP gains from quests and killing enemies. This perturbed a lot of people, considering that World of Warcraft is one of the last MMOs that hasn’t adopted a Free To Play business model yet, and the monthly subscription fees coupled with the online pet store meant that they never had to resort to micro transactions. 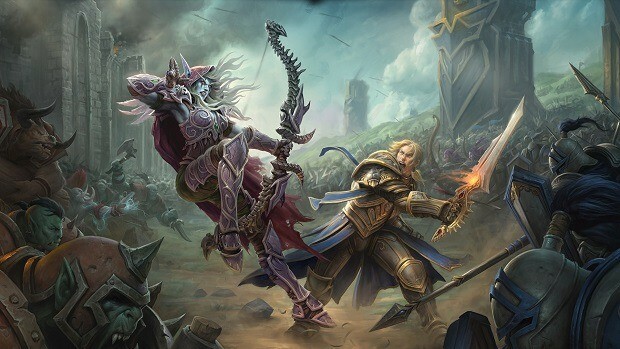 The news was confirmed today when Blizzard came forward to explain the recently unearthed code, and their plans for a possible micro-transaction store built into World of Warcraft. 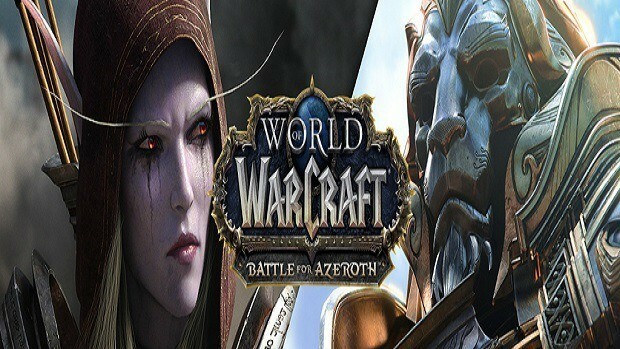 Micah “Bashiok” Whipple posted on the Battle.net forums to say that Blizzard weren’t definitely turning to micro-transactions, and that they would merely be rolling out a test store on the Public Test Realms to see if it was something that World of Warcraft would benefit from. We think everyone would appreciate the convenience of being able to make such purchases without having to leave the game, and ultimately that’s our long-term goal for the system, though there’s quite a bit of work involved in retrofitting those existing items into the new system. 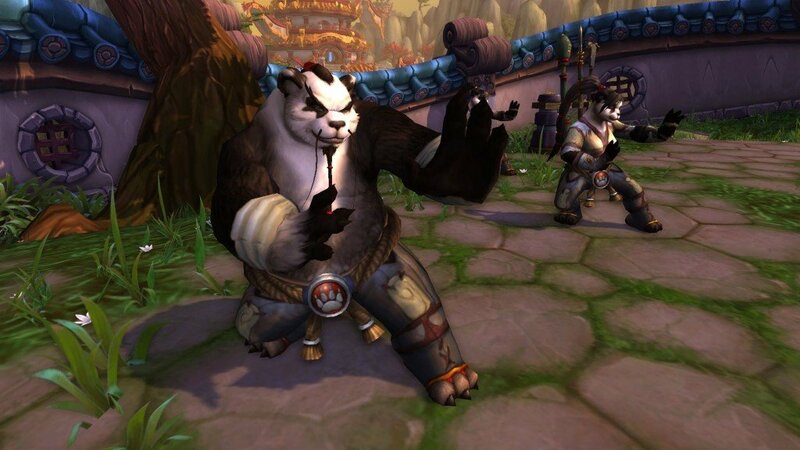 First, we’ll be testing the in-game store with some new kinds of items we’re looking into introducing (in Asian regions, at the outset) based on player feedback: specifically, an experience buff to assist with the leveling process, as well as an alternate way to acquire Lesser Charms of Good Fortune. So Blizzard are looking into not just micro-transactions, but also bringing the rather popular online pet store into World of Warcraft itself. The XP boosting potion is a nice start to test out the possibility of micro-transactions, as whilst it does speed up the leveling process, it’s not giving players any major advantages over others, rather it’s just making the level grind a bit easier for players. There is a concern though, and that’s the Lesser Charms of Good Fortune that they’re talking about. These Charms are simple enough to acquire in-game, but require a bit of work all the same. What they do is give you bonus rolls on the loot table when you kill a raid boss. If they make these charms buyable, or introduce an item that doubles the drop rate of them, then we’re leaning closer to a “Pay 2 Win” business model that has put so many other MMOs out of business. If players with more money can get these Charms at their own leisure and then use them to get highly sought after gear from raid bosses, then those players will have a pseudo-advantage over those who are without.